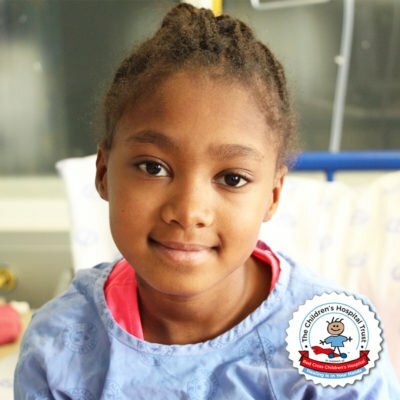 After being rushed to the Emergency Centre at Red Cross War Memorial Children’s Hospital, Camilla underwent immediate brain surgery to save her life. Camilla and her family moved from Zimbabwe to Muizenberg, Cape Town in South Africa where she led a normal childhood filled with energy and innocent laughter. A multi-talented, aspiring singer, artist and actress, Camilla is only 6 years old. 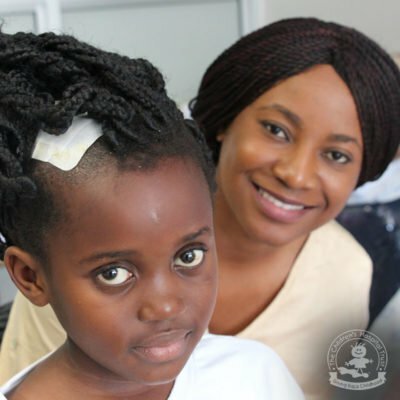 She recently complained about headaches and nausea and whilst at school one day, the pain became unbearable. 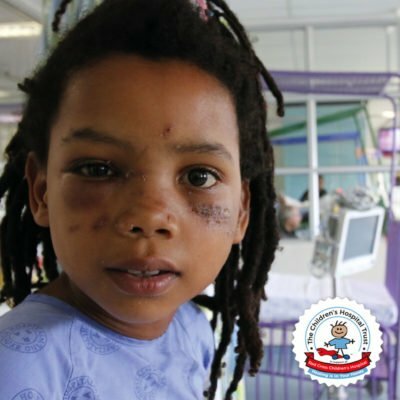 Camilla unexpectedly fell over in the classroom and her teacher instinctively called her mother straight away and rushed her daughter to the Muizenberg clinic. 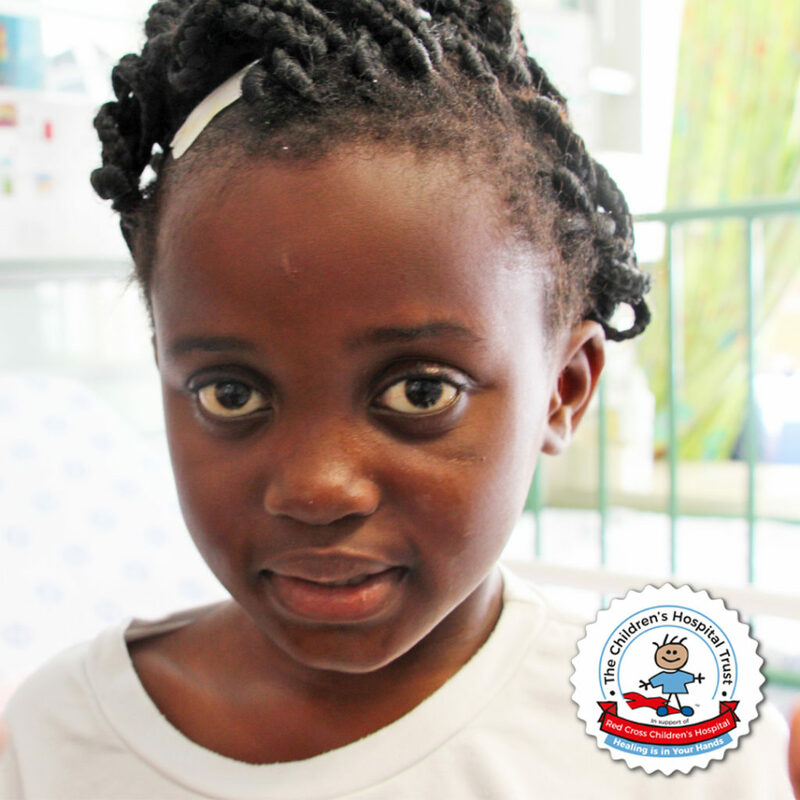 She was then referred to the False Bay Hospital and then onto to the Red Cross War Memorial Children’s Hospital. The highly skilled Emergency team were waiting for her when she arrived and rushed her into the hospital where she underwent a variety of tests. The MRI results showed an abnormal growth on her brain. This news left the family feeling overwhelmed and anxious about their child. 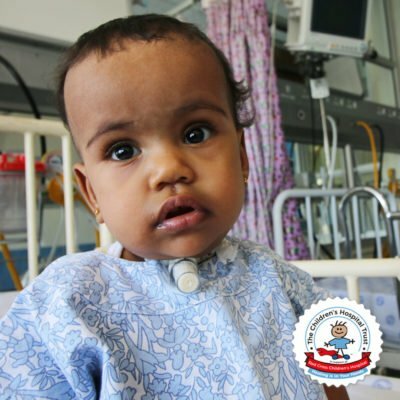 Camilla was diagnosed with Hydrocephalus (which is fluid that accumulates in the brain, typically in young children, enlarging the head and sometimes causing brain damage). 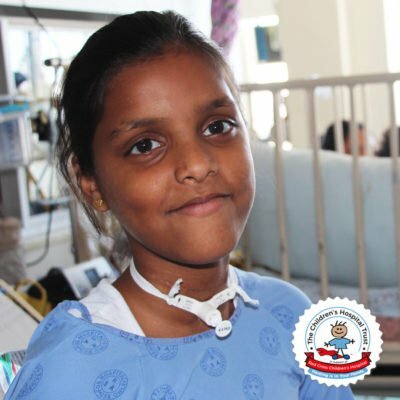 The doctors moved quickly knowing that every minute was vital and was immediately scheduled for surgery that would drain the fluid on her brain. The Doctors gently explained to Camilla’s family the severity of her diagnosis and that there could be a 50% chance that she might not be able to walk or talk. 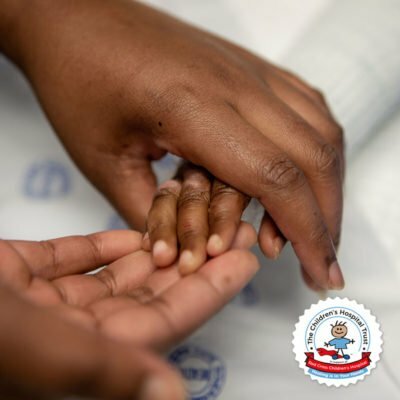 Despite this news, her parents trust and believe that there is a chance for their child to live a normal and healthy life again. Camilla’s surgery was a success and has started the long road to recovery. 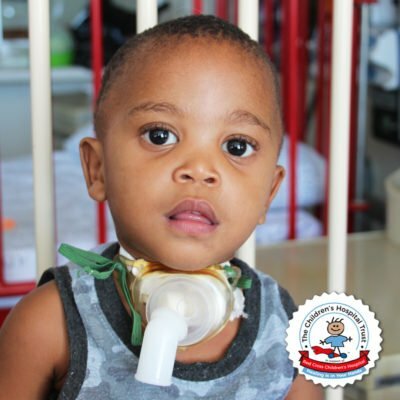 This courageous warrior has started her physiotherapy which forms part of her rehabilitation and will learn to gain control over her walking and motor skills. 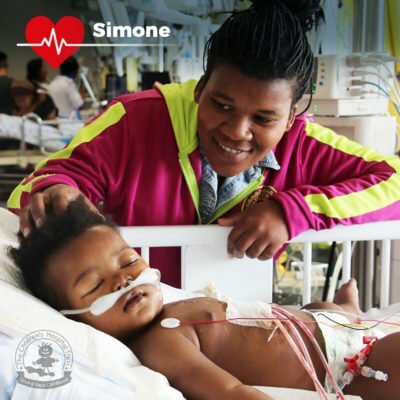 This family have placed their trust in the team of experts at the Red Cross Children’s Hospital and together with their faith in God, know that their little girl will grow up to achieve her dreams.